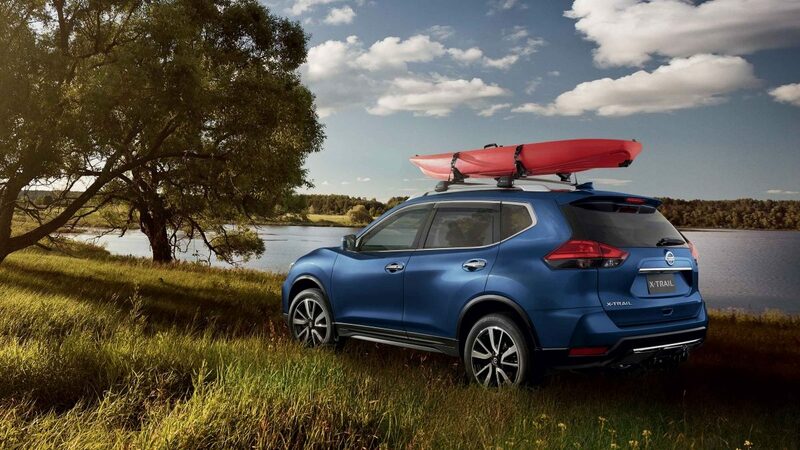 Nissan pioneered the crossover segment and still leads it today by continually evolving its range to the needs of its customers with versatile vehicles allowing you to break free of the city limits whenever you want. 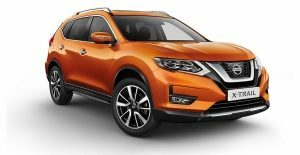 The new Nissan X-Trail is a perfect example of Nissan's approach to developing crossover vehicles with exceptional qualities that give you the space to broaden your horizons with the peace of mind that comes with knowing there is an array of innovative Nissan Intelligent Mobility (NIM) features to keep you and your family safe. 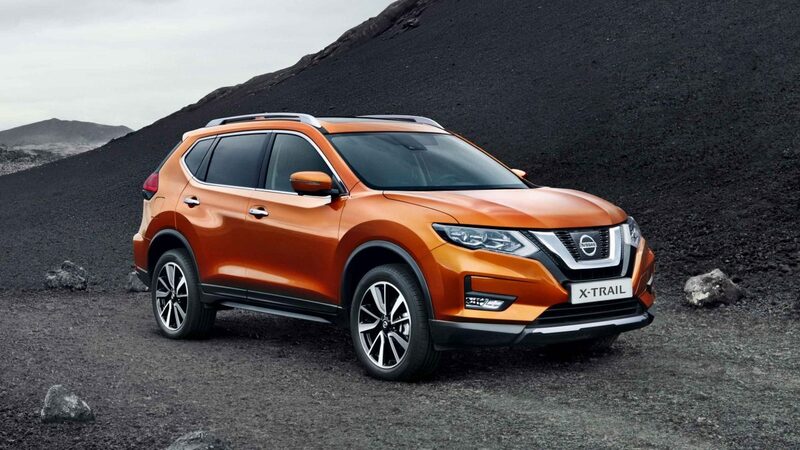 Not only does the new X-Trail have the look and feel of a premium SUV, but it also has the super-smart technology that provides the ability to tackle any on-road or off-road adventure. 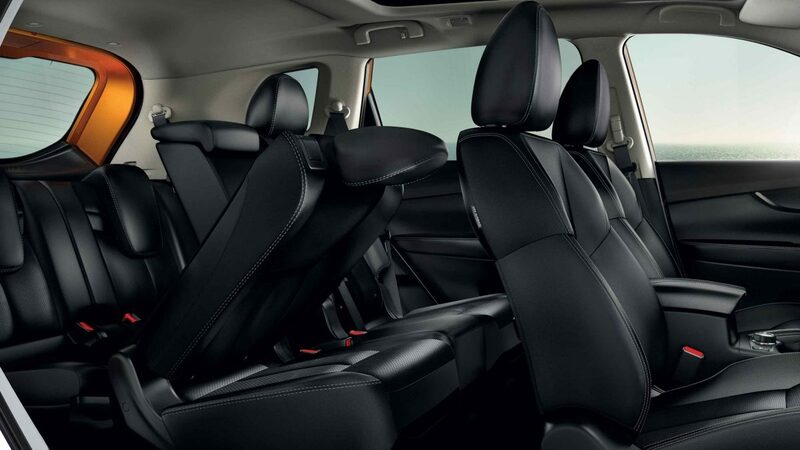 And because families come in all shapes and sizes, the new X-Trail has the option of seven seats, ensuring that no one misses out on the fun. 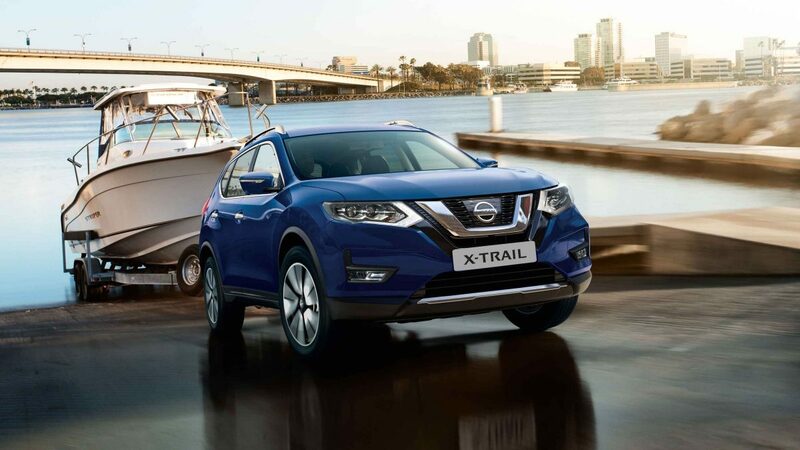 The new Nissan X-Trail is a luxurious, state-of-the-art crossover that fits your style of life. 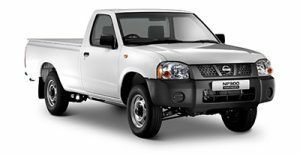 Its top-quality engineering and latest technology ensures that nothing stands in your way when you want to get off the beaten track and blaze new trails for others to follow. 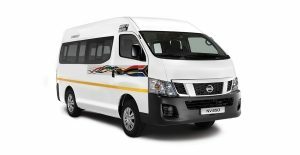 The sumptuous comfort combined with effortless functionality guarantees that the new competitively-priced model is for those who appreciate good design and modern, trendy styling in the type of vehicle that will help you create precious memories for years to come. Technology should never be intrusive. When it's designed properly, it must simply function in the background and step in only when you need it to. 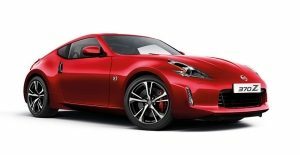 You should never feel like getting into your car is an effort and this is why NIM takes the approach of developing smart technology that makes a difference without you even knowing about it. 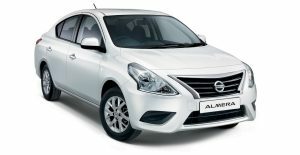 Intelligent Blind Spot Intervention - alerts the driver to the presence of vehicles in blind spots diagonally behind the car. 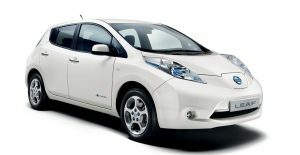 Intelligent Lane Intervention - alerts the driver when it detects that the X-Trail is straying from its lane. 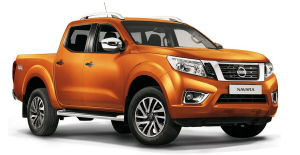 Intelligent Cross Traffic Alert - when backing out of a parking space, this feature can detect and warn the driver of vehicles that are approaching behind the X-Trail. 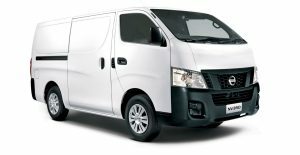 Intelligent Emergency Braking - uses radar technology to keep an eye on your speed and proximity to the vehicle in front of you, and will alert the driver before engaging the brakes. 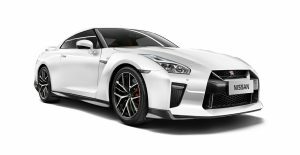 Intelligent Forward Collision Warning - helps alert drivers of an impending collision with a slower moving or stationary car. 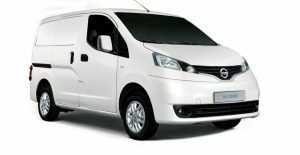 Intelligent Auto Headlights - automatically changes between high and low beams when it detects oncoming vehicles at night. 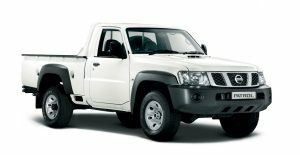 Intelligent Around View Monitor with moving object detection - a support technology that assists drivers to park more easily by providing a better understanding of the vehicle's surroundings. 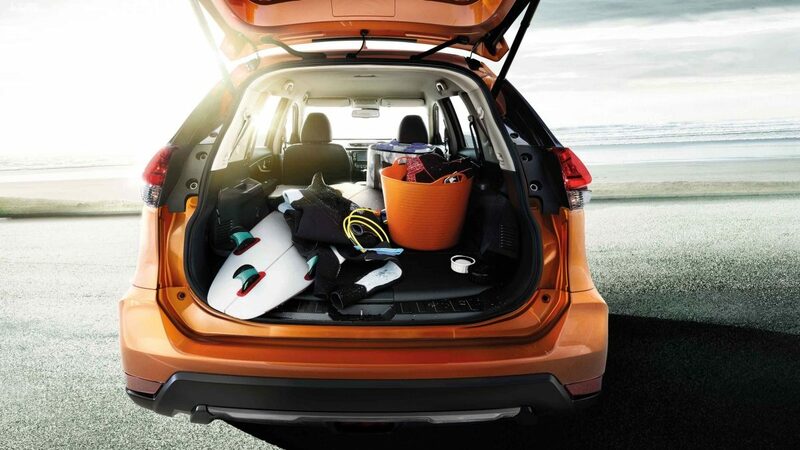 If you're looking for a capable, tried-and-trusted, comfortable crossover to suit your active lifestyle, look no further. 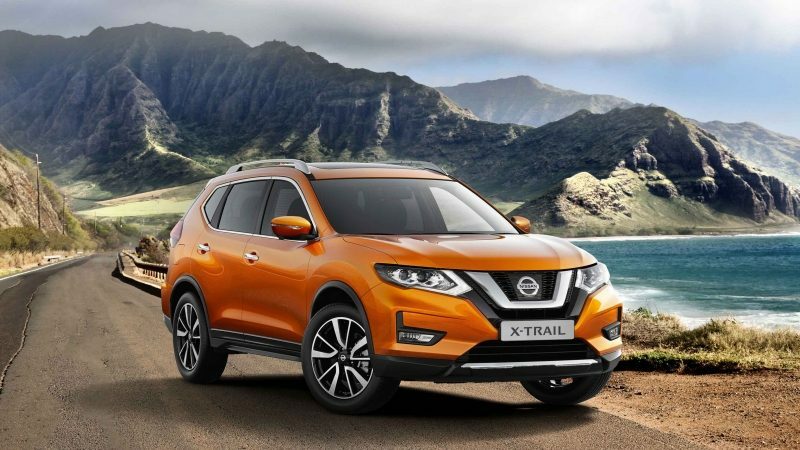 The new Nissan X-Trail doesn't compromise on what you expect from this much-loved SUV: Cutting edge technology, modern design, superb safety, phenomenal 4x4 capabilities, premium features and space for the whole family. 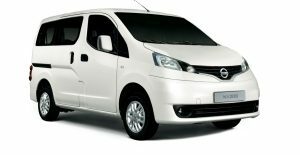 The interior features an upmarket design with new styling for the steering, the door finishes, the console wrap and the seat fabric has been upgraded to a plush material. 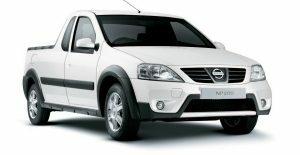 The black leather trim has also been enhanced and now features white stitching while the steering wheel is D-shaped. The centre console and the console lid have also been improved. 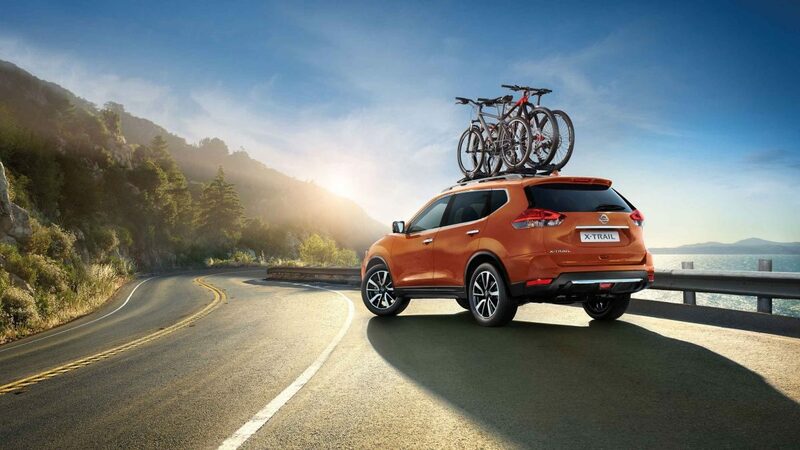 The new X-Trail's dynamic styling is echoed throughout this always-ready-for-adventure SUV. 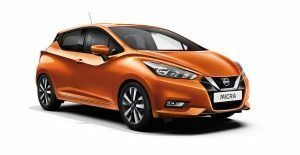 There are beautiful new 17- and 19-inch alloys to choose from together with new exterior colours. 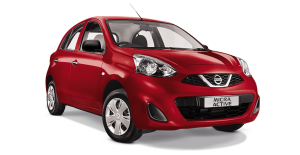 A new "V-Motion" grille and bumper, revised headlights and signature day-time running lights. 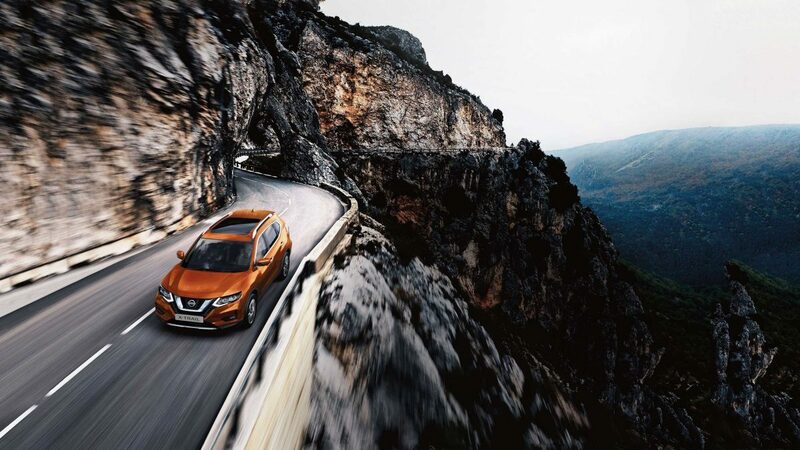 As a crossover leader, Nissan has a vehicle to suit every need. 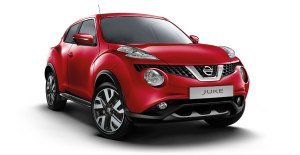 The Juke remains a firm favourite for those looking for a small SUV while the Qashqai has established itself as the go-to mid-sized crossover for adventurous types starting a family. 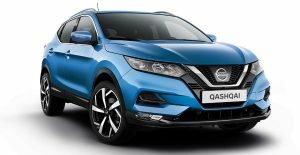 And, of course, the X-Trail has made its mark over the years with discerning customers looking for a large, premium crossover that offers comfort, versatility and smart technology while also being great value for money. 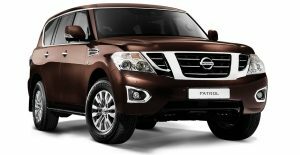 If you're in the market for the ultimate first-class crossover that oozes executive charm while conquering anything in its path, Nissan has that segment covered too with the brilliant new Patrol being launched soon.